Ukraine’s Parliamentary Committee on the Fuel and Energy Complex, Nuclear Policy and Nuclear Safety is currently working with other stakeholders to develop new stimuli for the renewable energy sector in Ukraine. The new mechanism under development foresees an auction system that will be similar to those frequently used overseas. The proposed Ukrainian model of auctions will be a tailor-made mechanism based on best global practices. If adopted, this auction system would be a further step forward in the renewable energy sphere that could open up new opportunities for investors in Ukraine. The most recent discussion on the concept was held on 19 April 2018. One month earlier, the European Bank for Reconstruction and Development (EBRD) and the Energy Community Secretariat in collaboration with the International Renewable Energy Agency (IRENA) prepared Policy Guidelines on Competitive Selection and Support for Renewable Energy. These guidelines set out best practice for the key design principles for such competitions, and should help Ukraine to elaborate the best RES support scheme. This raises the question of whether the current concept is in line with the guidelines. The Committee proposes to enact the auction system as of 1 July 2019. The current concept anticipates auctioning of state and special (e.g. Chornobyl project) quotas for wind and solar power, as well as stipulating no retroactive changes to the law. The guidelines support implementation of a “pilot” project as it is important that auction schemes are structured to allow lessons to be learnt at the initial stages. 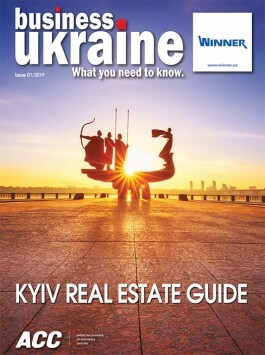 Ukrainian developers should also take into account that the anticipated changes should be published beforehand to ensure clarity for potential investors. Annual quotas for power production will be defined by the government upon the submission of the Ministry of Energy and Coal Industry of Ukraine following consultations with the relevant electricity transmission system operator (TSO, Ukrenergo). The role of the TSO in the support mechanism will thus be enhanced in order to better manage the already discernible constraints related to RES integration into the power system. By comparison, the guidelines recommend nomination of a credible institution to administer the auction. Investors who are focused on the Ukrainian market need to clearly understand that auctions will be optional for power production plants with smaller installed capacity, with small plants able to opt for either feed-in tariff or auctions. Interestingly, the guidelines focus on larger projects, which explains the reasoning for the apparent discrepancies in the concept as currently discussed in Ukraine. The concept sets the ceiling price of 1 MW equivalent of the “green” tariff as stipulated by the Electricity Market Law. The winner will be determined based on this price. Auctions will be required for projects with a planned installed capacity of up to 10 MW for solar, and up to 20 MW for wind power plants. There will be no changes for renewable energy sources other than solar and wind. The “green” tariff will be decreased for solar power plants by 30%, and for wind power plants by 10% as of 1 January 2020. Not surprisingly, many market participants have met the mandatory nature of auctions for certain types of projects with caution. Guaranteed Buyer (a company that will substitute SE “Energorynok”) shall have obligations to buy electricity from RES on the terms of auctions. Any Power Purchase Agreement (PPA) concluded on auction terms will be valid for a term of fifteen years from the date of commissioning. Pre-PPAs executed before 1 July 2019 shall secure the “green” tariff at the level effective at the moment of their execution, which is a secure mechanism for investors. Pre-PPAs should allow certain time periods for projects to be completed in order to be eligible for the “green” tariff. The guidelines place the emphasis on providing investors with as much security as possible, which at the same time will not distort competition and is of questionable utility. Any pre-PPA will serve as the key instrument driving investor confidence in future projects. The guidelines foresee that successful auctions require a number of bidders that exceeds the available capacity, making it important to have qualification requirements that are not excessively onerous and that do not impose high transaction costs. To qualify for the auction in line with the concept, bidders must provide a bank guarantee. The guarantee amount shall depend on the auction starting price, as well as the capacity of the project. The guidelines recommend including post-commissioning performance milestones and penalties to ensure performance. In the concept, responsibility for imbalances will be implemented following the introduction of a fully liquid intraday market. The intraday market will be deemed fully liquid one year following its launch (under the Electricity Market Law, the new electricity market design is scheduled to be launched from 1 July 2019). The concept is a logical continuation of renewable energy development in Ukraine, which at this point matches the requirements of the specifically developed guidelines. This new stimuli can provide a push for renewable energy and provide fresh incentives to investors. 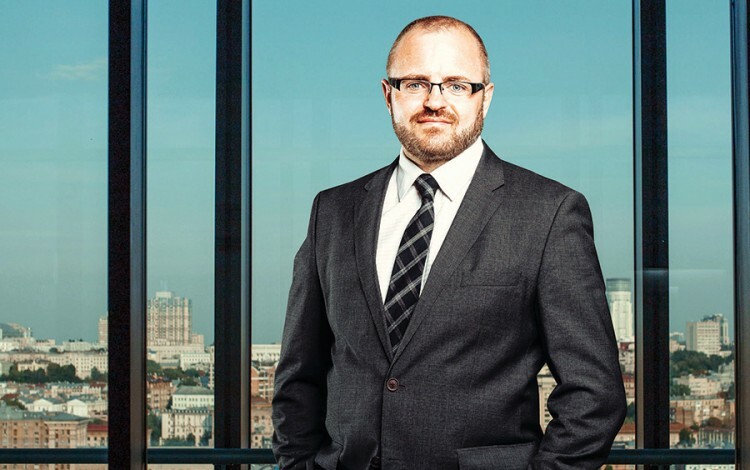 Ukrainians and potential investors can now look forward to a draft law on auctions that will help them better understand the development trajectory of the Ukrainian renewable energy sector.